In adopting Sustainable Development Goal 11 (SDG 11), which aims to make cities “inclusive, safe, resilient and sustainable”, national governments signaled an important shift in the global approach to sustainability. 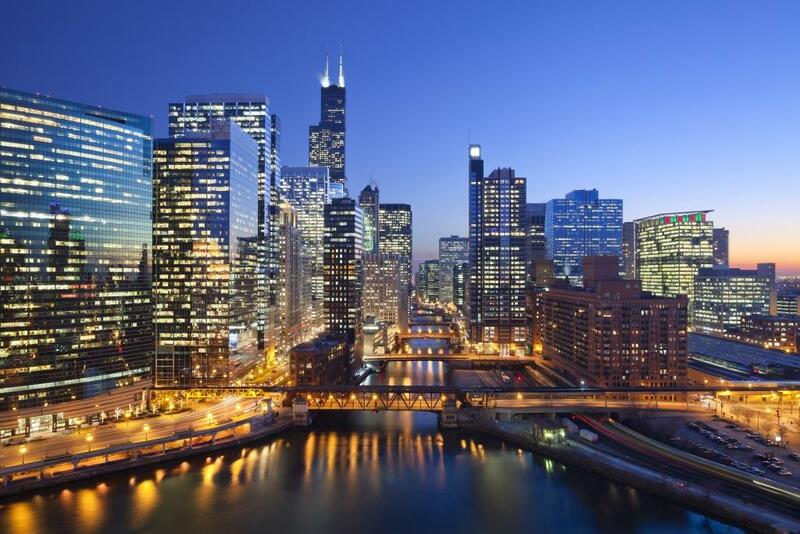 Cities are now clearly recognized as key players in reducing global emissions, addressing climate change vulnerability and achieving broader sustainability goals. Cities account for the majority of greenhouse gas emissions and house over half of the global population – a figure set to increase to 65 percent by 2050. These trends make cities the economic, social and environmental hubs of the 21st century and underscore their relevance in the sustainability debate. SDG 11 – a milestone for global sustainability – further empowers cities to build a sustainable future by placing them at the heart of global efforts. As well as raising the profile of cities, SDG 11 encourages cities to adopt holistic, integrated approaches to urban development, with 10 targets that cover resilience, housing, transport and green space, among other core sustainability issues where crosscutting policies are needed. Importantly, SDG 11 acknowledges that cities around the world are highly vulnerable to the effects of climate change, outlining three targets for resilience that will help shape how cities address their vulnerabilities and manage risks. As part of this, the resilience targets emphasize inclusivity and financial and technical assistance for least developed countries – to ensure resilience-building is equitable. This means the most vulnerable populations as well as cities with comparatively fewer resources can and should advance steadily. Inclusivity is vital for citywide resilience because the urban poor often constitute the most vulnerable populations in a city. Furthermore, protecting them from shocks and stresses benefits the city as a whole. For instance, by delivering and maintaining adequate water and sanitation infrastructure to the urban poor, cities can help prevent the spread of contaminated water and sewage during a storm or flood. By aiming to build resilience in least developed countries through targeted provision of financial and technical assistance, SDG 11 helps ensure resources are directed toward the areas and populations that need it most. Equitable resilience-building within cities is just as important as equity among cities across the world. SDG 11 has the potential to support and accelerate inclusive and equitable resilience-building efforts around the world. However, these targets must now become a reality at the local level. This is where the ICLEI Resilient Cities congress series plays an important role. The Resilient Cities congress series is a key forum for monitoring and accelerating progress on SDG 11. In 2016, the congress in Bonn will take stock of how cities are advancing toward SDG 11 targets, while focusing on inclusivity and finance as critical elements of this process. Having a global reporting platform to track progress and discuss the essentials of implementation is critical. As local leaders take steps toward the SDG 11 targets, accountability and information sharing will become central to scaling up local successes and ultimately maximizing global impacts. At Resilient Cities 2016 in Bonn, cities, international organizations and experts in the field of resilience will explore how global frameworks can translate to progress on the ground, linking SDG 11 to the essential Sendai Framework for Disaster Risk Reduction 2015-2030, which guides nations in understanding and addressing all dimensions of disaster risk management. The debates and discussion at Resilient Cities 2016 will not only track and shape implementation of SDG 11 but will also enable the worldwide resilience community to convene and advance key topics prior to Habitat III in Quito, where the New Urban Agenda will encourage cities to take a holistic view of urban systems and drive inclusive action. ICLEI invites all resilience stakeholders to join the debate at Resilient Cities 2016, where holistic, integrated approaches to urban resilience will inform all discussions. By the end of the congress, the resilience community will be one step further in connecting key international resilience frameworks to realities on the ground, charting the course toward inclusive local action and examining effective distribution of financial resources for resilience-building. 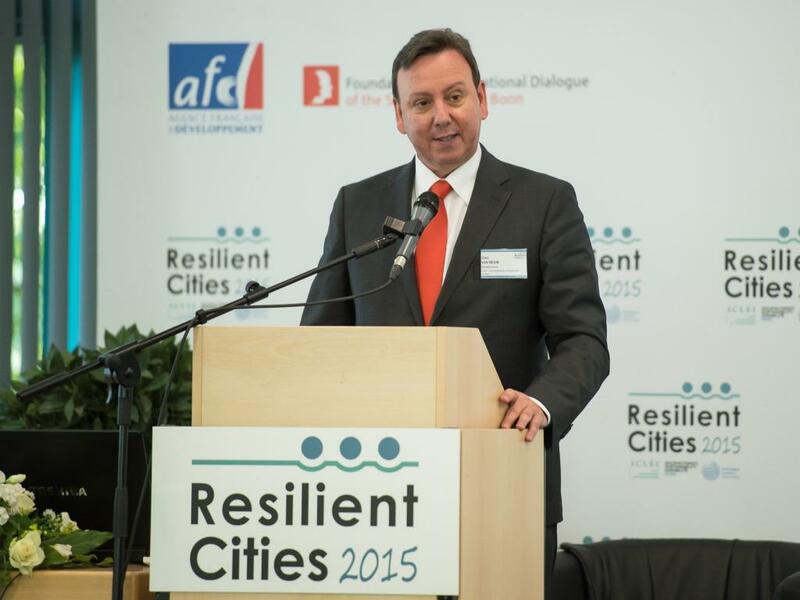 We look forward to seeing you at Resilient Cities 2016 on July 6, 7 and 8 in Bonn.